Everyone knows Russia's impressive icons and their power to inspire. 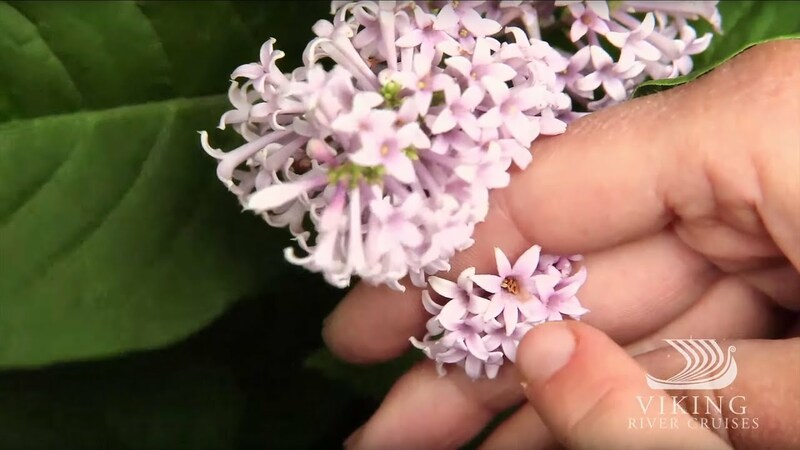 But did you know about the power of Russian lilacs to ensure good luck? Russians find good luck everywhere. Come with us as we explore the unexpected delights of this fascinating country.